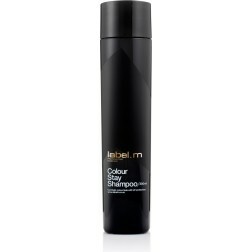 From Classic Looks To Edgy Style, Label.m Delivers Perfection. 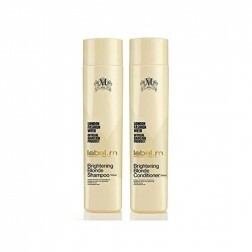 From your first use, you’ll discover the benefits that Label m hair care products offer men and women. 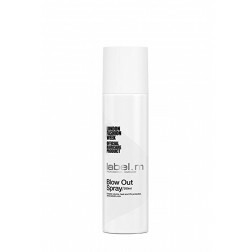 These healthy, innovative hair care products are developed by professional stylists using cutting-edge technology along with the finest botanicals and essential oils nature has to offer. 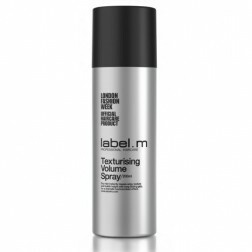 Created in Italy by Toni Mascolo and Sacha Mascolo-Tarbuck (who head the brand’s talented team of product designing specialists), Label m has gained the approval of hairstylists around the globe with their award-winning haircare products. 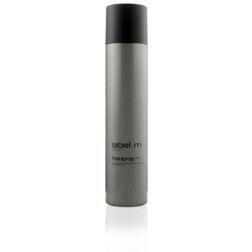 Label m is the official haircare product of London’s Fashion week and is the winner of numerous awards in the fashion and beauty industry. 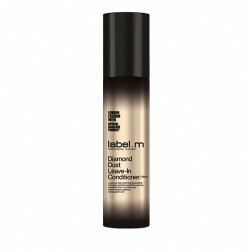 With a commitment to tried and proven formulas as well as to scientific breakthroughs, the product design teams at Label m have combined decades of technical knowledge, resulting in innovations like the Enviroshield Complex that protects hair against heat, UV and more. 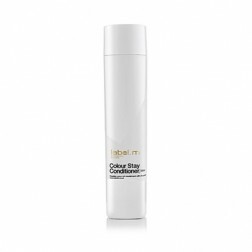 The Tri Molecular Complex found in Label.m conditioners repairs from the inside out, while the Rejuven8™ Complex combats and even reverses the effect of time on aging hair. 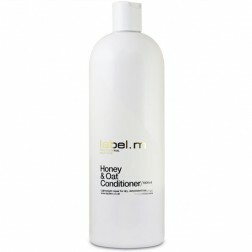 Coil E Complex penetrates hair for stronger, longer lasting curls, while the MFlex 3 hydrates, smooths and straightens. The Trikeravitaplex complex is featured in Label m’s repairing hair masks and conditioners, to penetrate the core, nourish and protect while correcting protein deficiencies. 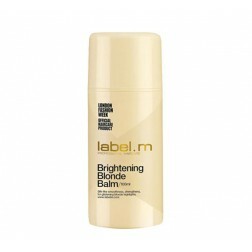 The Label m 4C Collection meets and exceeds the requirements of everyday haircare for home use as well. 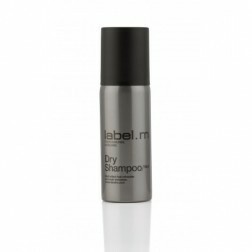 Like all Label m products, they incorporate cutting edge technology to deliver nutrients to your hair while cleansing and conditioning, for the cleanest, freshest hair imaginable. 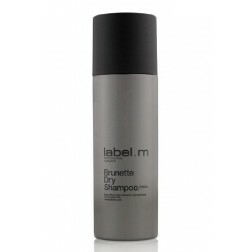 Shampoo, conditioner, repair and rejuvenate all types of hair, gently yet effectively, with the refreshing scents that only nature can provide. 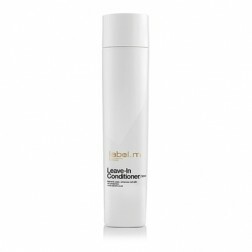 Label m conditioners come in a variety of leave in or rinse out formulas that penetrate the cuticle, locking in proteins and nutrients, resulting in the healthiest head of hair possible. 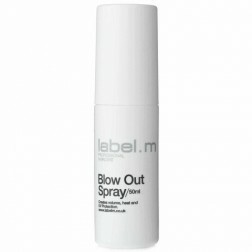 Style with the gels, mousses and sprays that guard against heat and color loss while reducing flyaways and split ends. 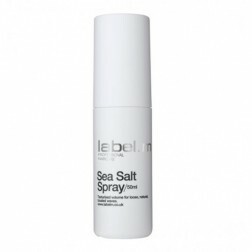 Check out the Therapy lines, for the ultimate in restorative and revitalizing haircare, including their Age Defying Mask, Protein Cream, Conditioners, Sprays, Oils and more. 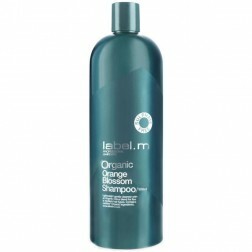 Or Organic hair care line, ideal for sensitive skin, like their shampoos and conditioners that nourish, cleanse and condition with the refreshing essence of lemon grass and orange blossom. 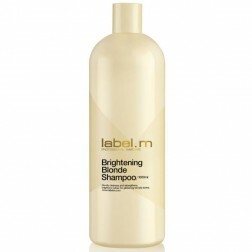 For natural or colored blonde hair, the Brightening Blonde hair care products support natural, healthy blonde hair for your variety of shades, from platinum to strawberry blonde. 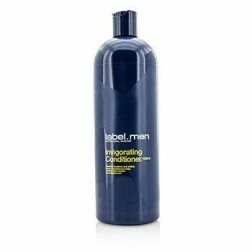 Finally, men especially (but women too) will benefit from the Thickening shampoo, conditioner, cream or tonic from Label m that supports added body, added volume, and added control for any type of thinning hair. 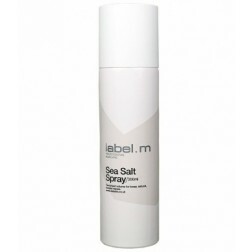 From the office to the fashion runway, from the beach to the professional photo shoot, wherever your adventures bring you, there’s a Label m product that meets your every haircare need. There’s a reason that Label m is the first choice of stylists and fashionistas everywhere: the brand represents the perfect marriage of style and technology. 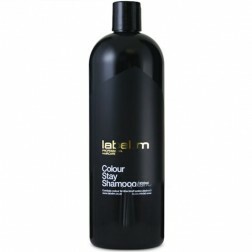 for creating the highest fashion hairstyles as well as everyday looks. 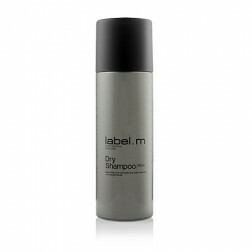 Label m hair products feature formulas preferred by salon professionals around the globe, in a wide range of shampoos, conditioners, hair repair products and styling solutions that give you the power to create the hairstyles of your dreams.